EMR EXPRESS, INC. Chooses Samsara as their GPS/HOS/Safety Solution. — Emr Express, Inc.
EMR EXPRESS, INC. 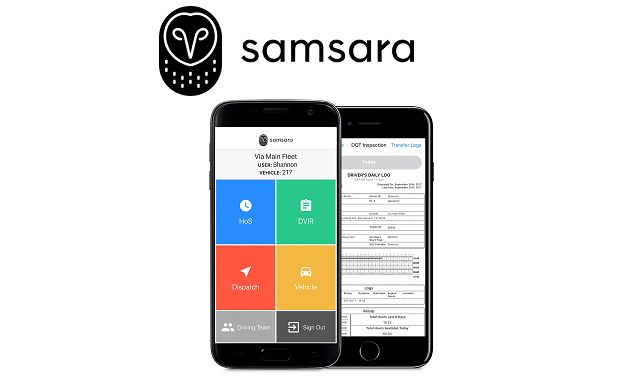 Chooses Samsara as their GPS/HOS/Safety Solution. As of December 18, 2017, EMR Express has been fully utilizing Samsara Eld solutions, allowing for real-time location updates and improved safety. We believe that staying up-to-date on the latest technology is critical for our succesful growth, and are pleased to announce our fleet is now fully equipped with Samsara tracking technology. All trucks and trailers are now visible live, helping us to better serve our clients. The cutting-edge GPS application is easy to use and has proved to keep our drivers very productive and happy. Our drivers gave positive feedback and the transition process was smooth. We look forward to more innovative changes in the future. Keep up the good work!